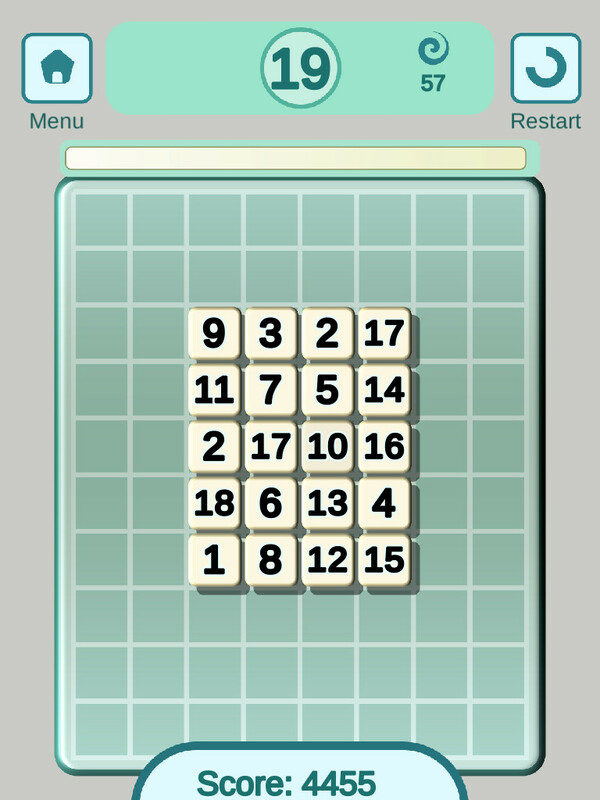 Train your powers of mental arithmetic to clear each level by matching up tiles that total the target value in this fun and engaging educational maths puzzler game. Super fun and super easy to play with gradual level progression, making this puzzle game ideal for kids and young adults that need to get that quick thinking maths edge at school and college. Get a math IQ rating at the end of each level, gradually increase your mental math IQ over time and become a mental arithmetic math genius. Stuck? Use Freebies that you have earned from previous levels to get free math solutions.